MECH5 has just won this year’s prestigious TU-Automotive award for "Best Aftermarket Telematics Product / Service" after being nominated for "Best Newcomer" just two-years-ago! We saw off strong competition from the likes of Nokia, Verizon and Zubie to pick up the award, which was announced at a ceremony in Novi, Detroit USA on June 6th. The TU-Automotive awards represent the highlight of the year for the connected car industry with each award category being judged by an array of influential industry experts. 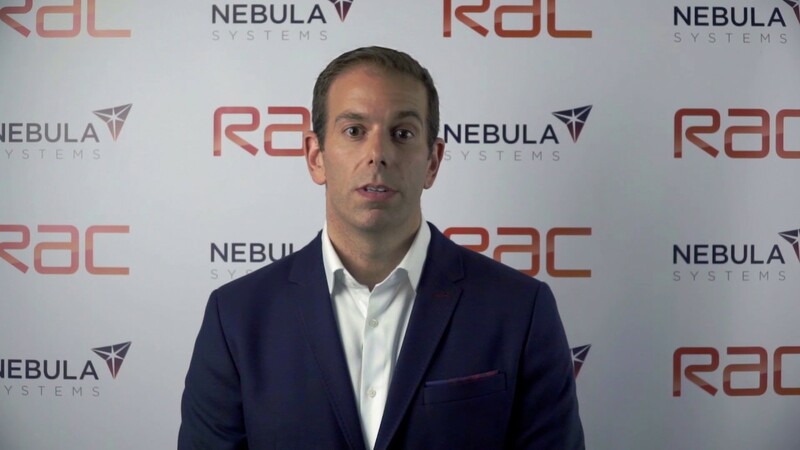 Nebula Systems CEO Roman Di Lullo, in his acceptance speech, said “We’re absolutely thrilled for MECH5 to be recognised by the industry in this way especially since it was only two years ago that we were nominated for newcomer of the year.